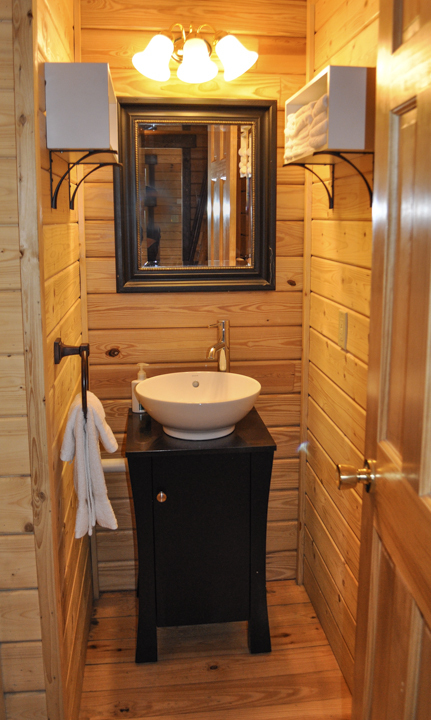 This rustic Montana cabin is located on the banks of the Yellowstone River with views of the stunning 11,000-foot Electric Peak and is less than one mile from the north entrance to the park. 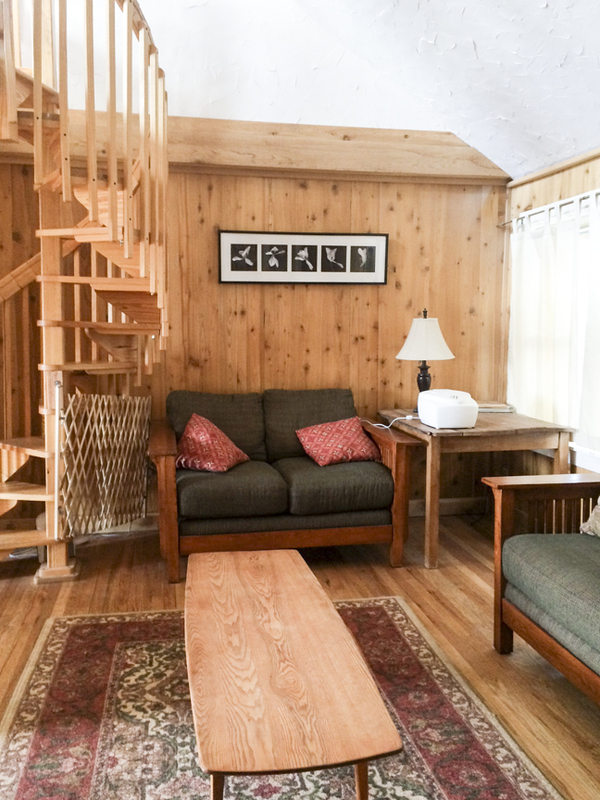 This inviting, airy log cabin is great for groups of 6-8 with a fun loft for the kids! It features two bedrooms and one spacious, open second-floor loft. The living and dining rooms combine as a great room to offer a nice space to relax, although most people enjoy spending their time out on the deck soaking in the views. 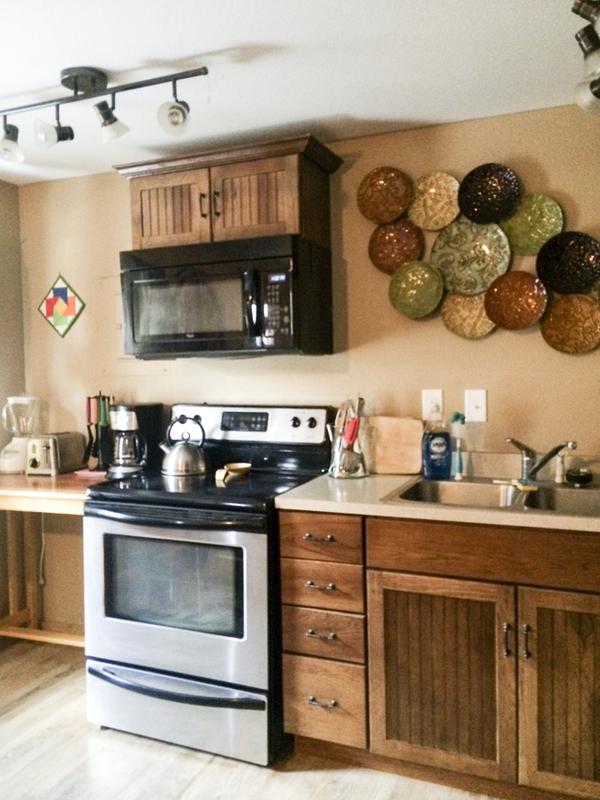 The kitchen is fully-equipped with everything you need to feel at home. 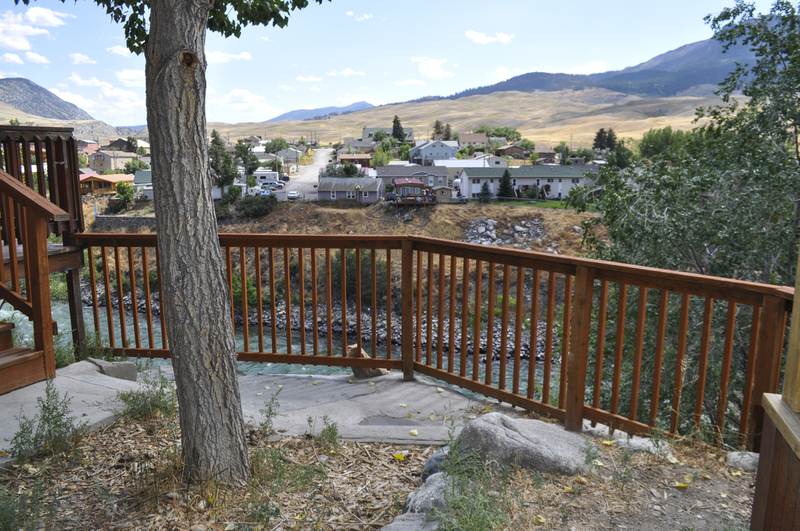 The deck has a barbecue and overlooks the impressive Yellowstone River and Electric Peak. The kitchen includes all cooking items, plates, silverware, and glasses. 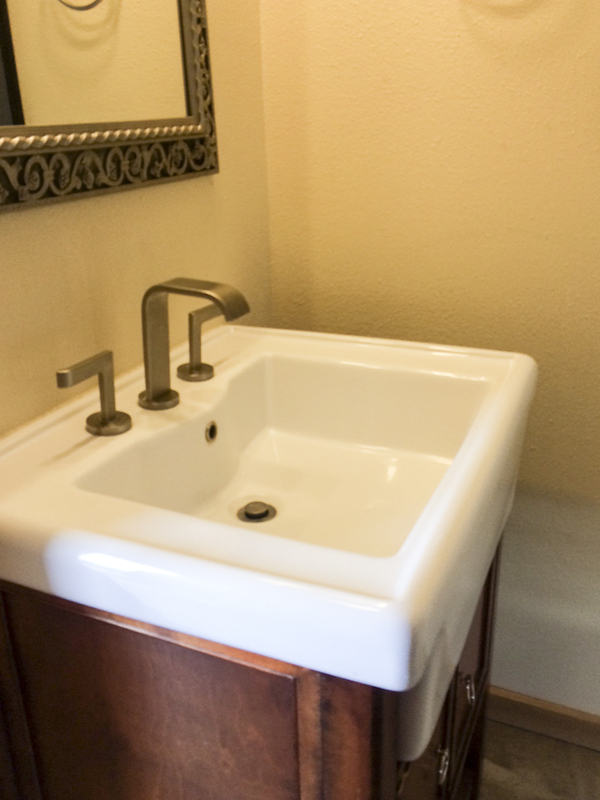 Other amenities include high-speed wireless internet, flat panel satellite television, and washer/dryer access. 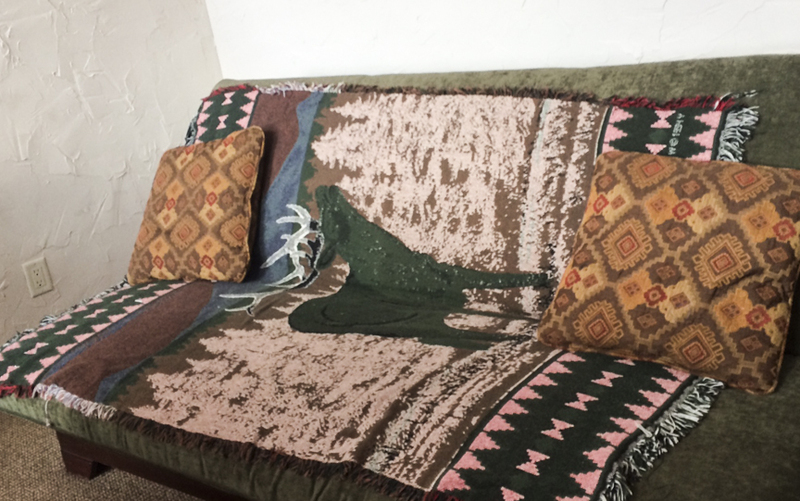 AMENITIES PROVIDED: Deck (overlooking Yellowstone River), gas grill, satellite TV, high-speed wireless internet service, washer/dryer, towels and linens, microwave, coffee maker. 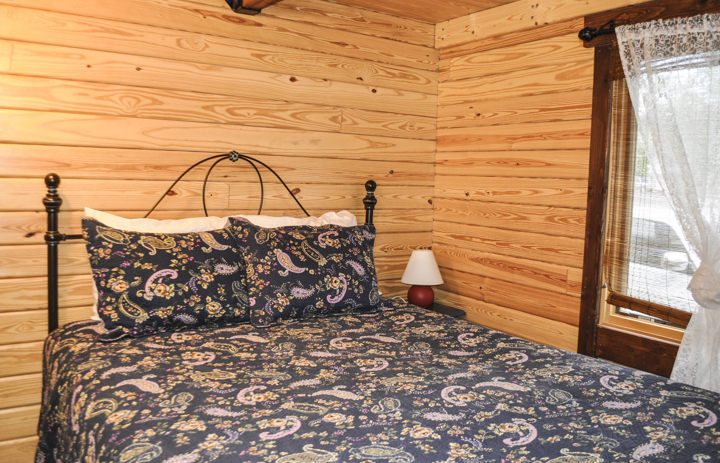 A cozy Yellowstone cabin rental, the Eagle’s Nest overlooks the Yellowstone River and is perfect for small families or groups, sleeping 4 to 6 people. 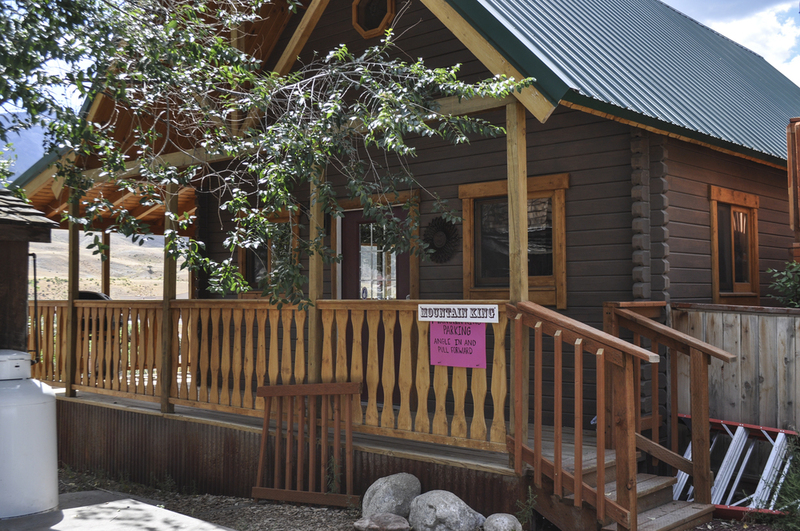 The cabin has one bedroom with a full bath and a queen bed, as well as a cubby with bunk beds on the first floor and a loft with a queen bed on the second floor. 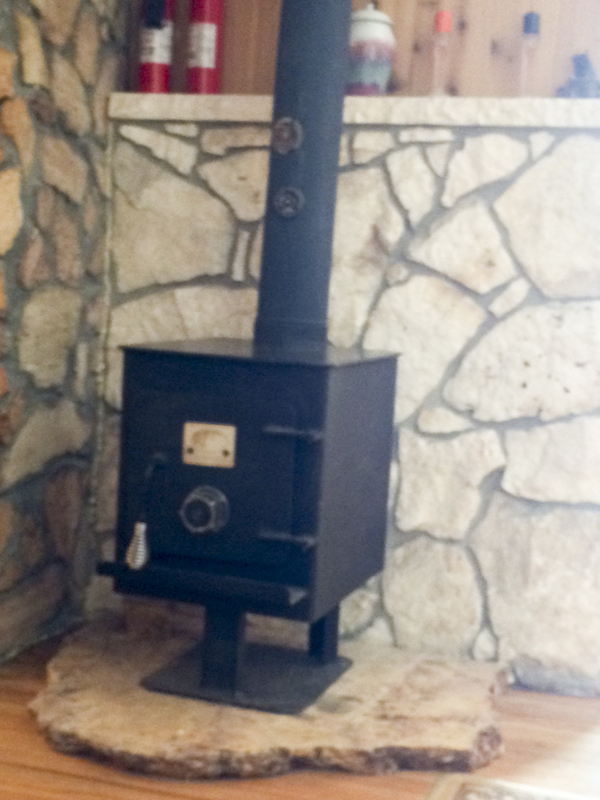 The main floor has a full, updated kitchen with a small seating area that opens to a deck with barbecue and million dollar views of Electric Peak. 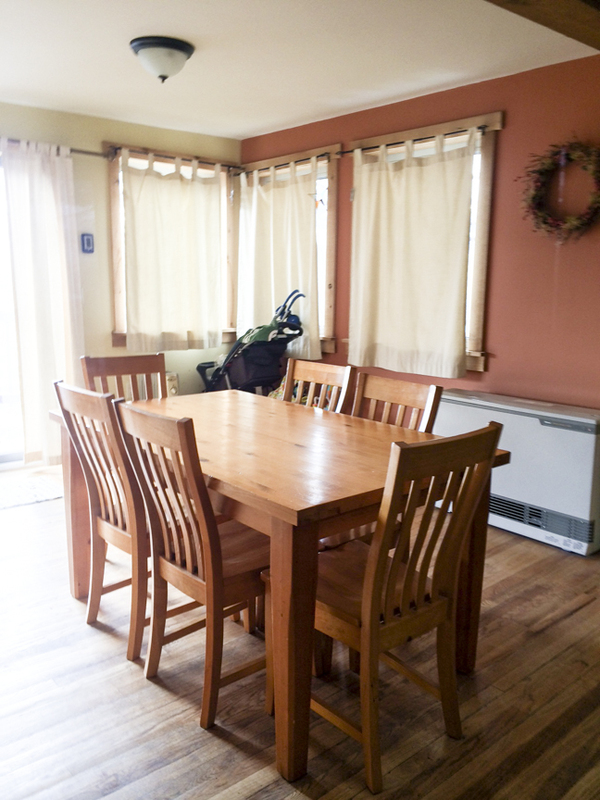 The kitchen is fully-stocked with all cooking items, plates, flatware, and glasses. 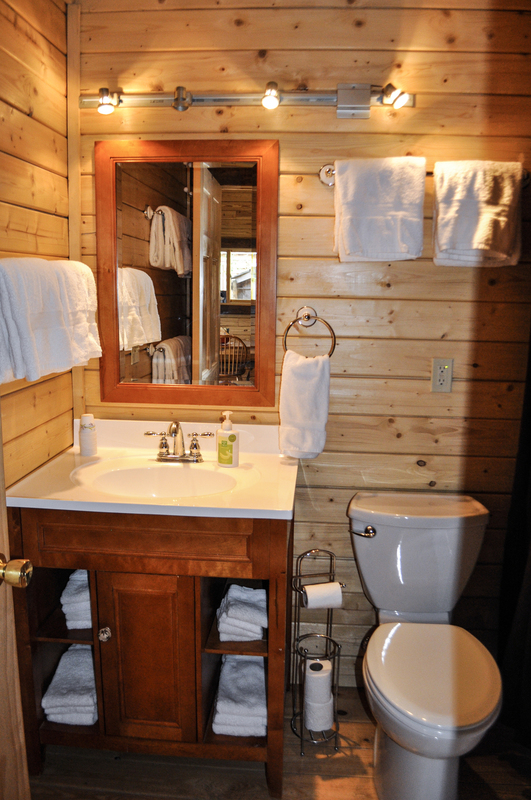 Other amenities include high-speed wireless internet, flat panel satellite television, DVD/CD/MP3 Player. 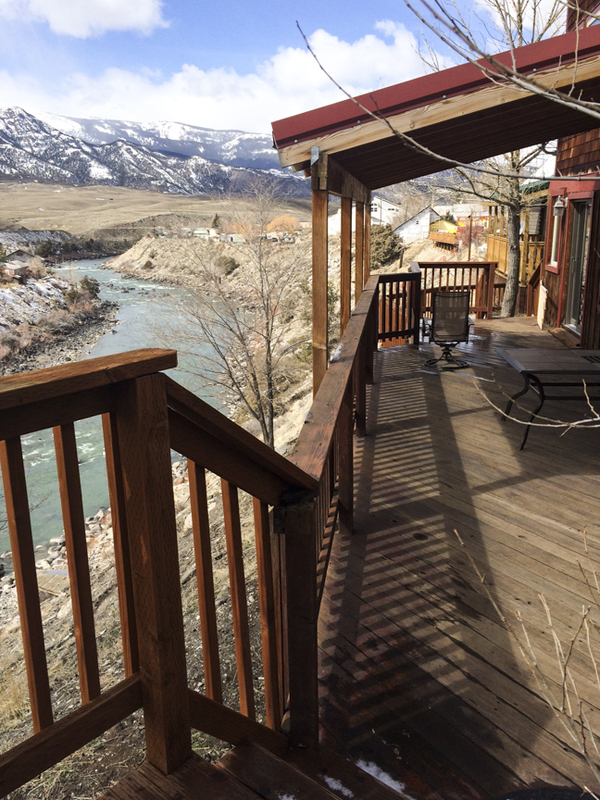 AMENITIES PROVIDED: Deck (overlooking Yellowstone River), washer/dryer, microwave, gas grill, satellite TV, high-speed wireless internet service, towels and linens, private river/fishing access. 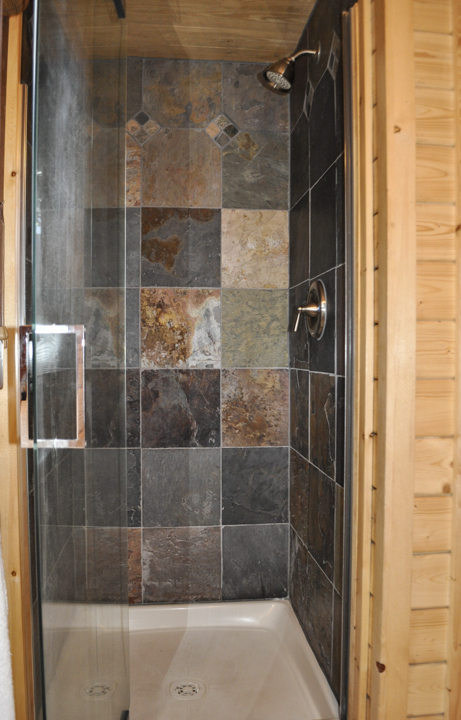 The Grizzly Den is an amazing place to call home during your visit to Yellowstone National Park. Located on the banks of the Yellowstone River, less than a mile from the north entrance to the park, it has 18 windows facing south into the park with stunning views of the 11,000-foot Electric Peak. Built in 1910 and dramatically remodeled in 2006, the house features old-growth hardwood floors, tile kitchen and bathrooms, a handcrafted Southern-pine spiral staircase, two unique sleeping lofts (that kids love! 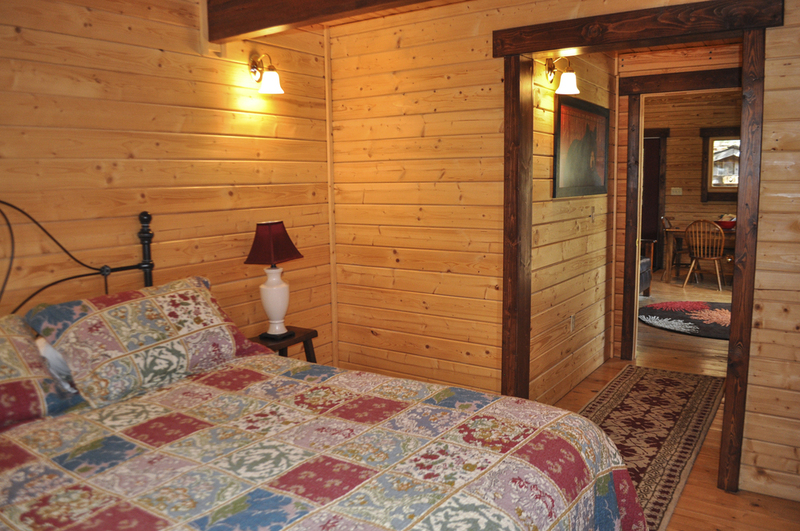 ), two bedrooms with bath attached, one pullout sleeper sofa, one futon, a 40-foot deck overlooking the Yellowstone River, leather furniture, breakfast bar, and a full-size stainless steel gas barbecue grill. The kitchen is fully stocked with all cooking and baking items, plates, silverware, and glasses. 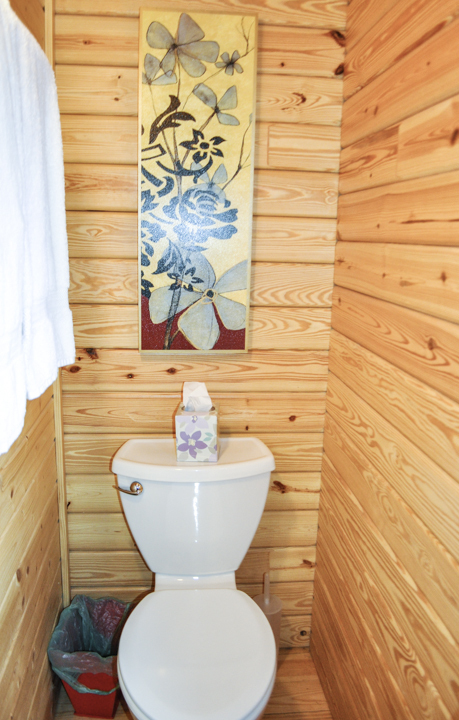 Other amenities include high-speed wireless internet, a flat panel television, and stereo with DVD-CD-iPod port. AMENITIES PROVIDED: 40 foot deck overlooking Yellowstone River, gas grill, satellite TV, high-speed wireless internet, washer/dryer, towels and linens, microwave, coffee maker.